Gorgeous views, plenty of room for the whole family in a quiet neighborhood located in San Remo at Palmira. This is the Carlyle model you have been waiting for. This lovely 4 bedroom 3 bath home has a side entry 2 car garage with driveway pavers and a southern style covered front porch. 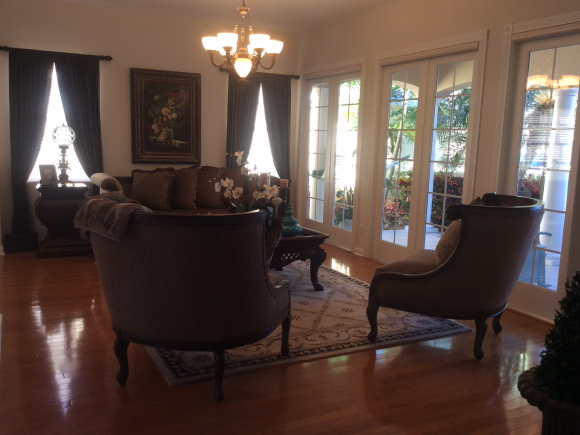 The living room has 3 french doors and 2 large windows creating a beautiful light filled room. 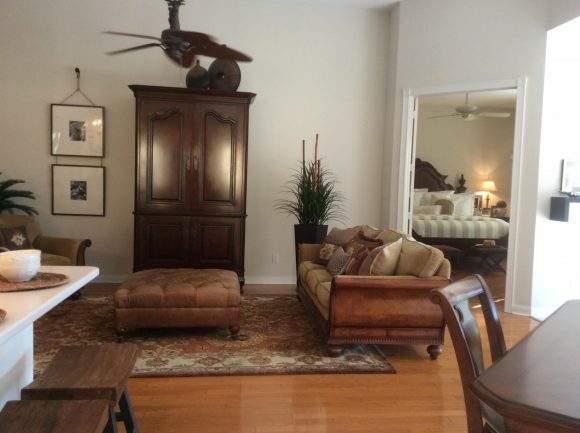 You will love the oak hardwood floors and large light tiles. 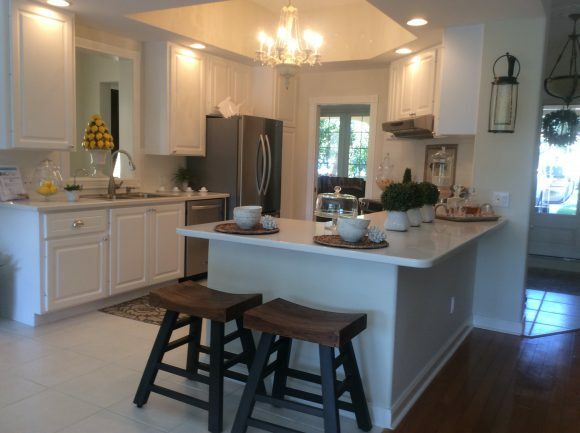 Many upgrades include stainless steel appliances, central vac, finished garage floor, poured concrete construction, monitored security system, a large screen lanai with heated pool and a gorgeous lake view. 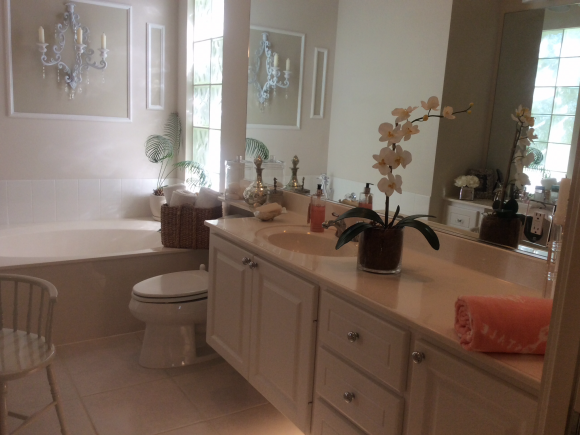 14875 Carducci Court is located on a quiet street within the gates of San Remo. Discover the lovely homes and Villa’s in San Remo. With a fantastic location to beaches and shopping San Remo might be just what you are looking for. 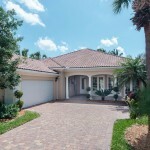 San Remo is a private gated community with low HOA fees. 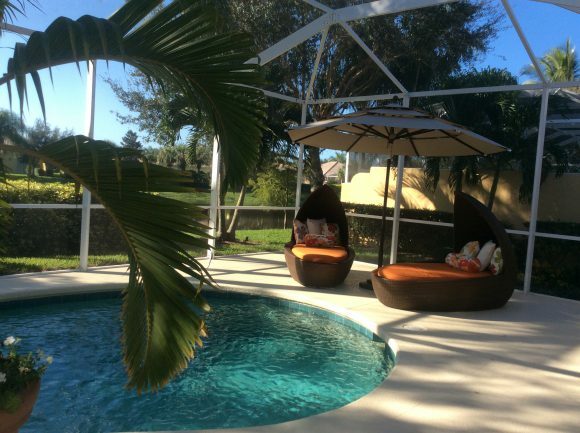 This is where you will find first class amenities with a resort style pool, tennis facilities, entertainment area for gatherings, and exclusive option to be a member of the privately owned Palmira Golf club and Renaissance Club Social membership. There are a number of social events at the clubhouse in San Remo where neighbors gather to get to know each other. Or maybe you’re looking for some water aerobics to stay in shape. You can find that too at San Remo. 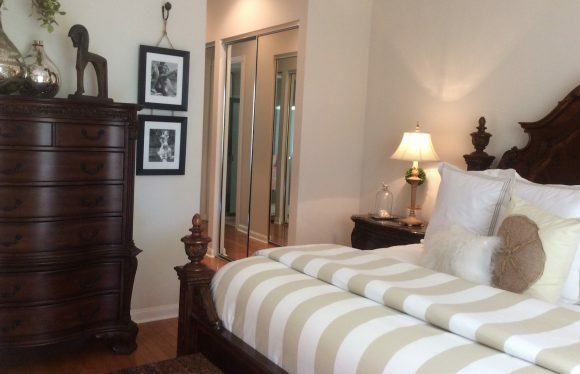 Many of the lovely homes and Villas have been beautifully renovated to perfection. Many have private pools and spas. 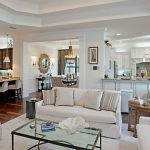 San Remo is but a ten minute drive to the beach, a fifteen minute drive to Coconut Point Mall and quick drive to both Miromar Outlets or downtown Naples. 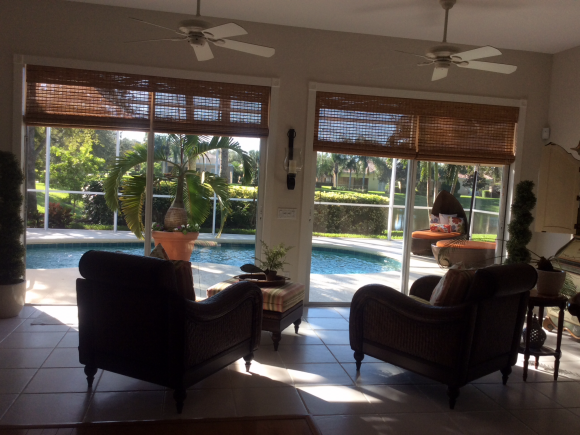 Come get to know the neighbors and San Remo and start your Florida lifestyle. 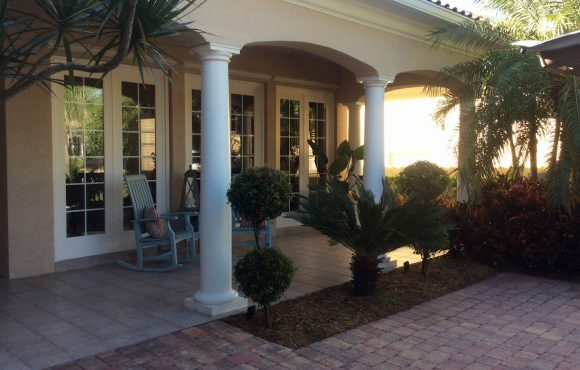 San Remo in Bonita Springs Florida is a gated community that hosts about 350 homes. 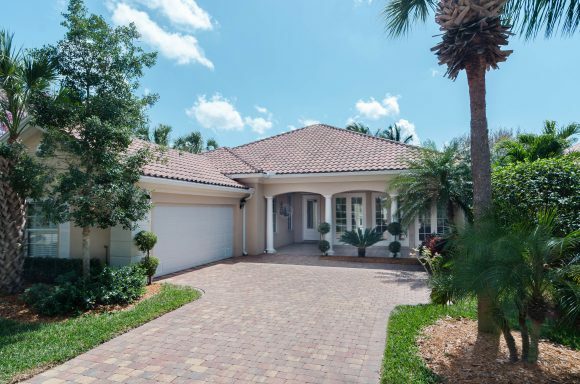 The homes are Divosta built with quality features which include storm shutters, central vacuum and solid poured concrete walls. Underneath the attractive design, stucco exterior and pastel colors are tough structures constructed to withstand almost anything Mother Nature throws their way. All homes are wired for basic cable, which is part of the assessment, so it is just plug-and-play when you move in. You only have to call Comcast if you upgrade to a higher tier of service. All homes are also wired for security from ADT Security. While the basic monitoring cost is included in the assessment, residents must call ADT in order to activate the service. San Remo at Palmira is a lush and tropical, beautifully maintained single-family community built with a lake that serves as the community’s source of irrigation water, an attractive setting for residences, and a home for birds and other wildlife. The homeowners association (HOA) is governed by a Board of Directors. Management is provided by a Property Manager who is a licensed Community Association Manager.